Power adapter for Pronomic EA series microphones! This adapter allows the microphones of the EA series of Pronomic to be connected to a mixer. 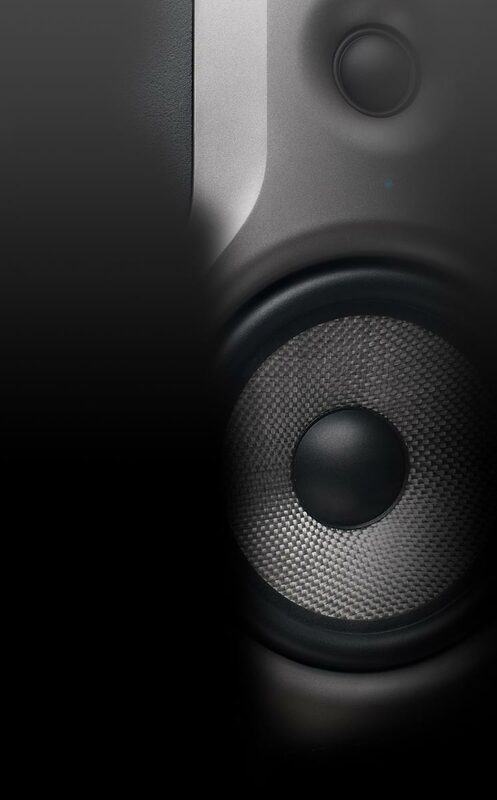 When the phantom power supply voltage of the mixer, which is transformed according to the P2 adapter is used. 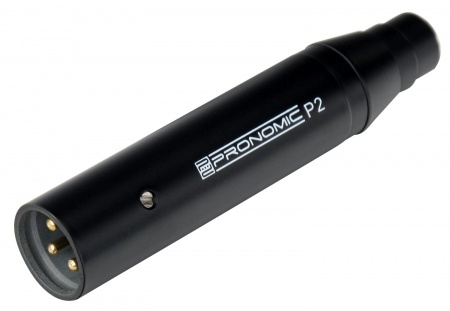 Only for Pronomic EA series microphones!